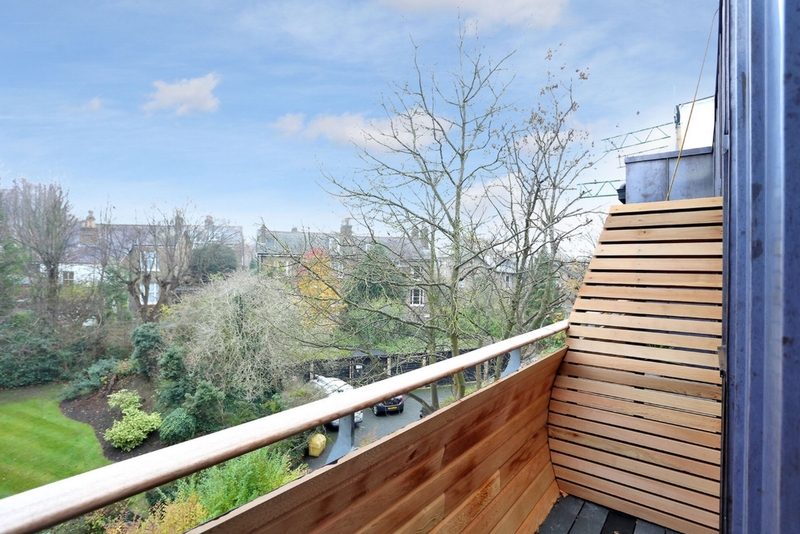 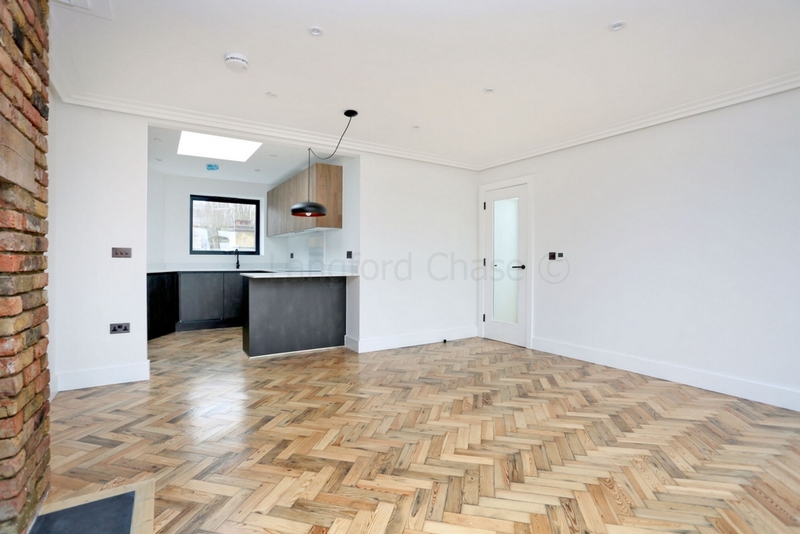 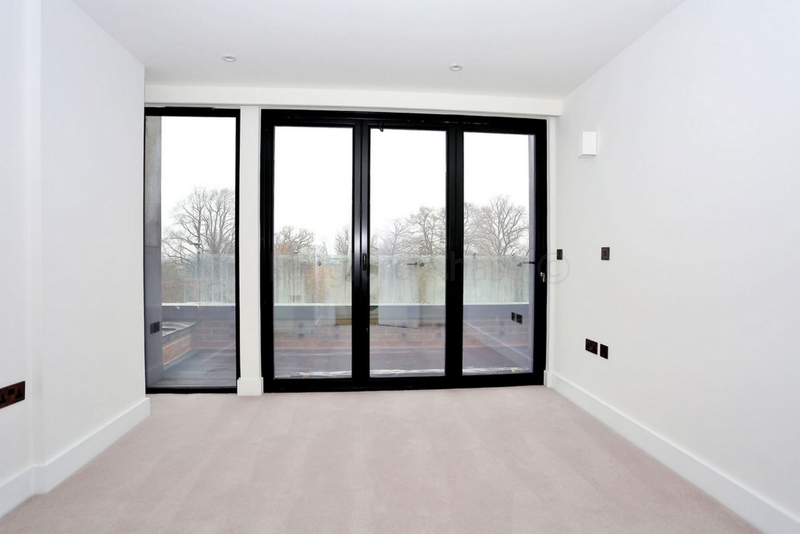 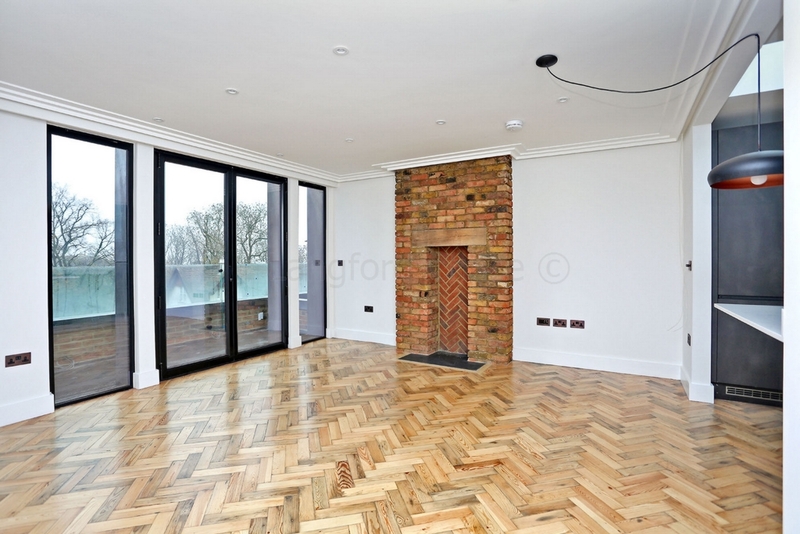 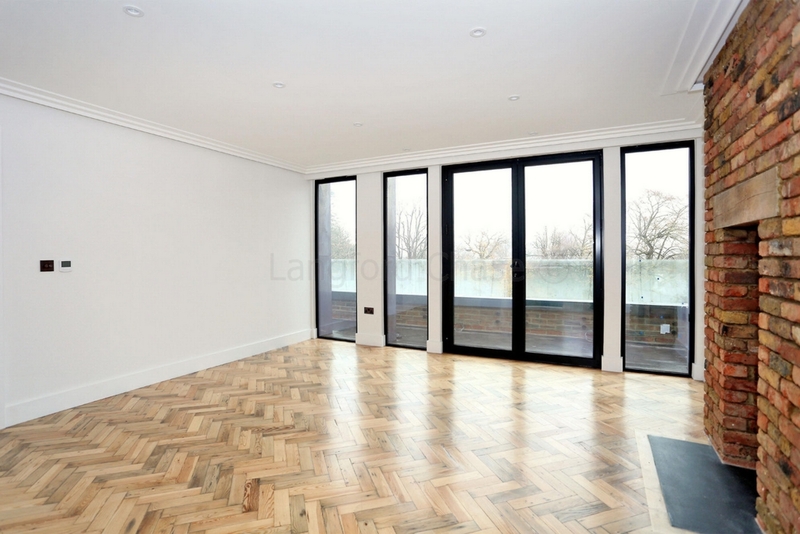 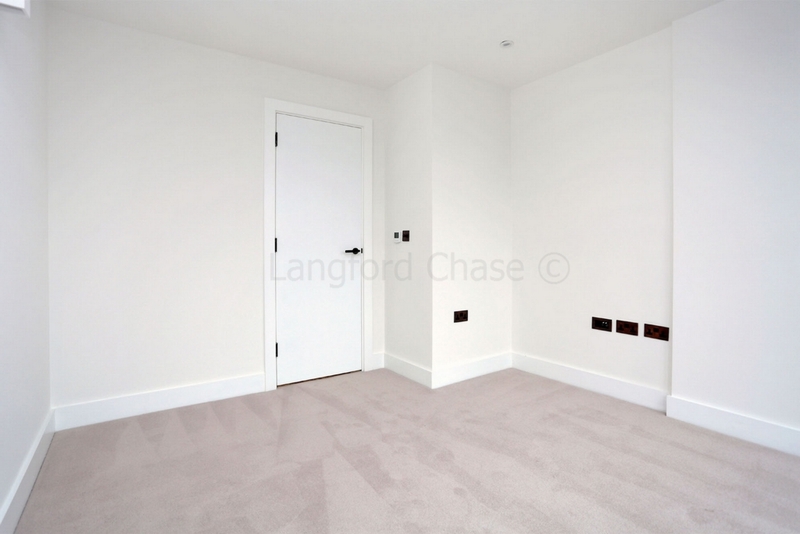 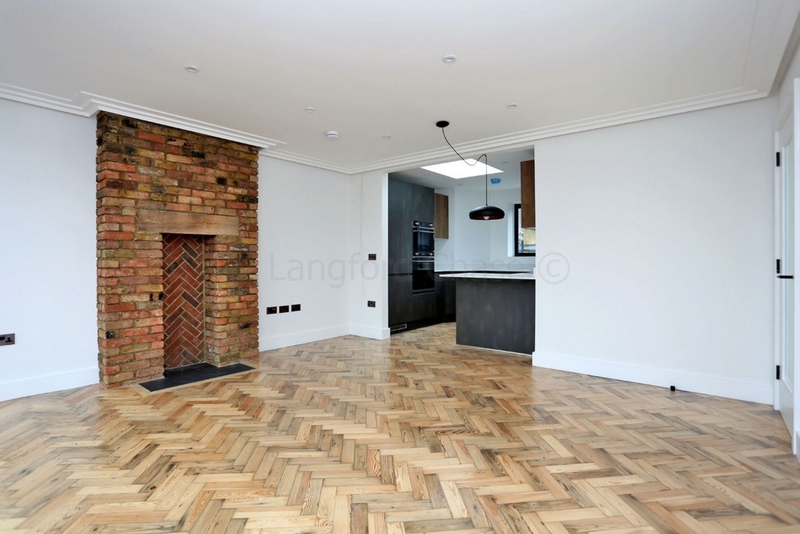 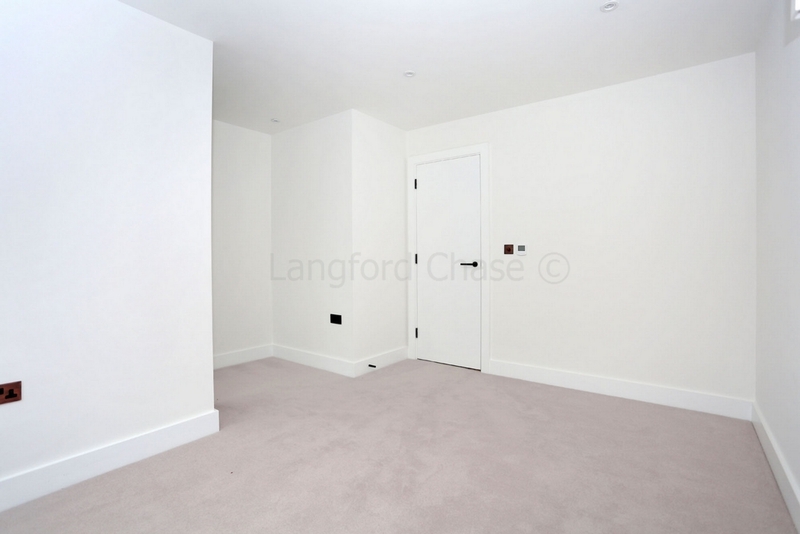 A stunning newly built 2 double bedroom, 2 bathroom penthouse apartment with the benefit of its own private terrace located moments from Highgate Wood and Highgate underground. 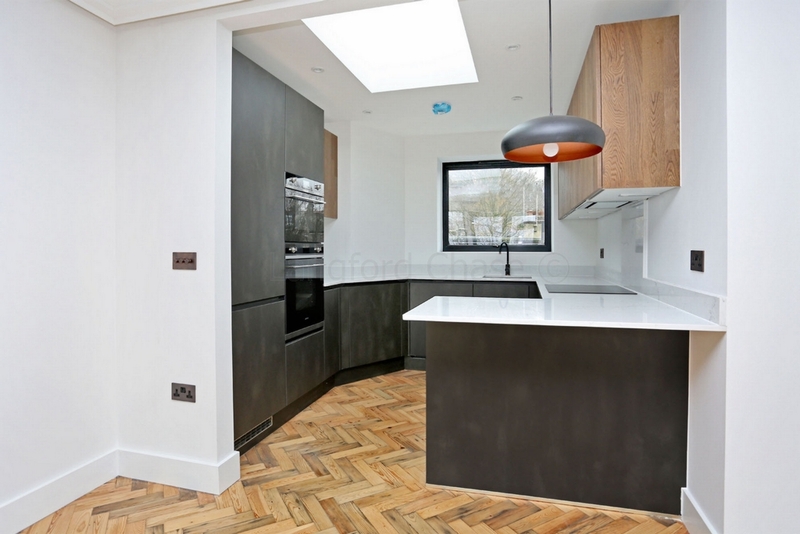 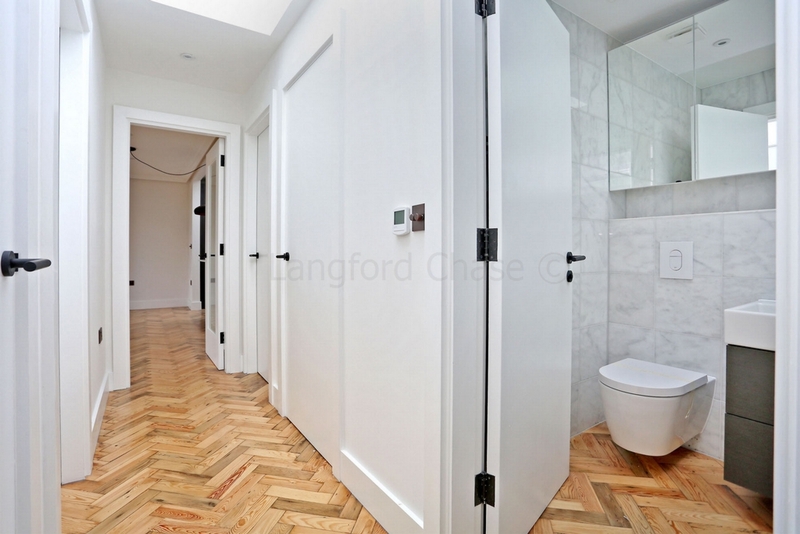 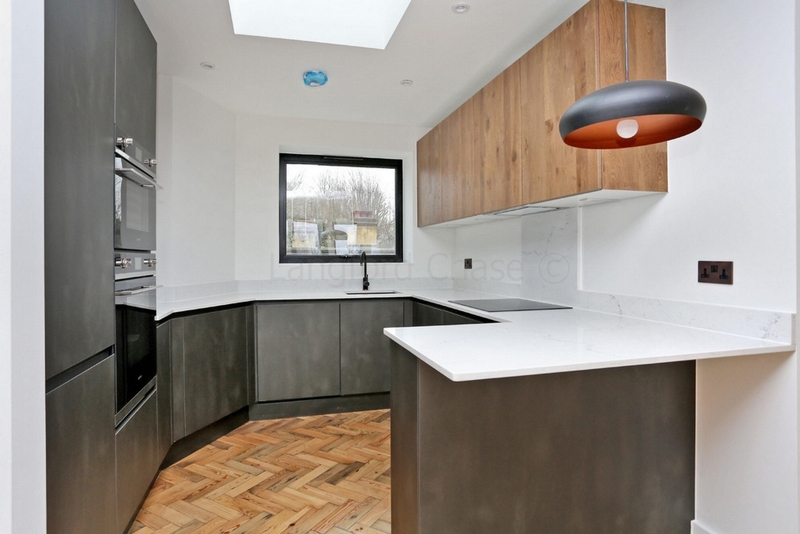 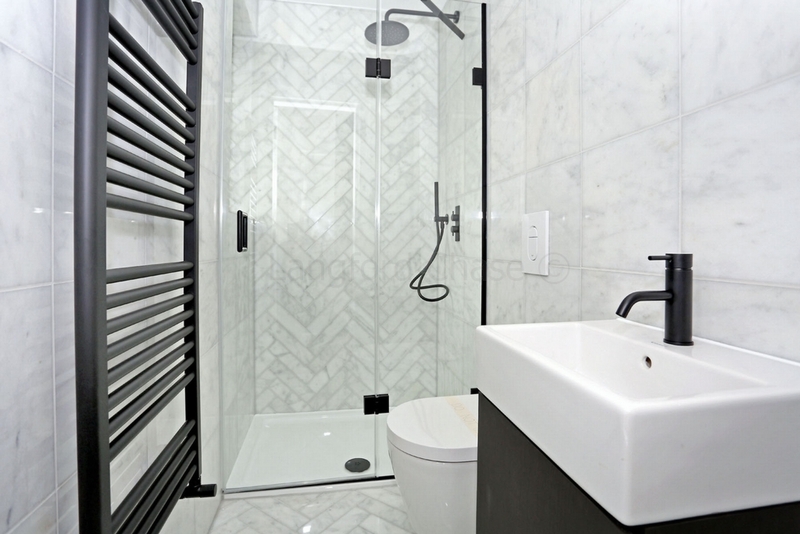 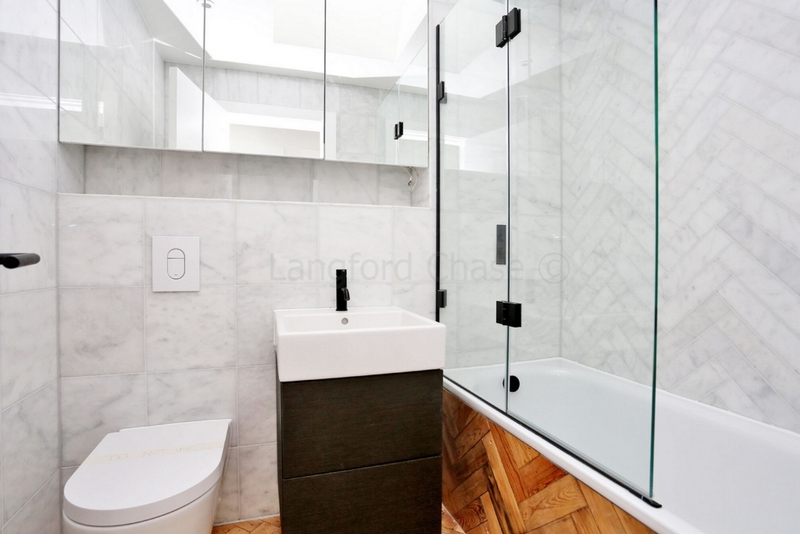 The property is finished to the highest standard throughout with parquet flooring, underfloor heating, German designed kitchen with Smeg appliances and Carrera Marble work surfaces. 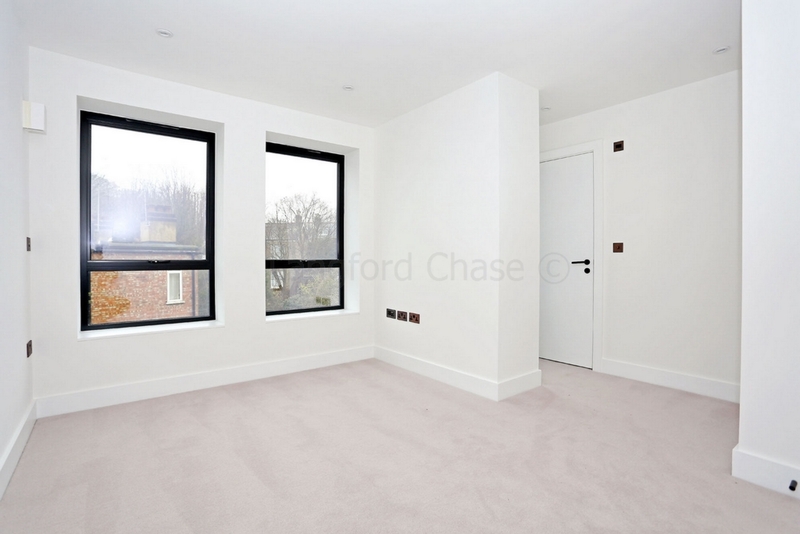 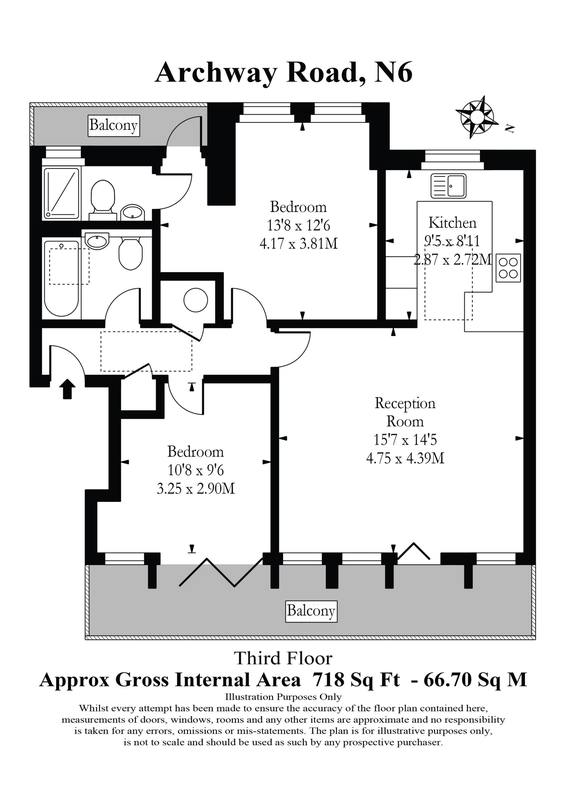 There are excellent local amenities and transport links and Highgate Village is a short walk away.